Video circulating on social media shows the chaotic moment a Miami police officer fatally shot 22-year-old Cariann Denise Hithon, after she drove her vehicle into a crowd and ran over a cop in South Beach on Sunday. A video captured by a bystander and shared on Instagram shows that the front passenger side of Hilton’s vehicle had already sustained damage when she stopped near a crowd. Hithon is seen driving away after a police officer walks toward her vehicle. She then struck someone with her vehicle who was later identified to be police officer Dave Cajuso. Another officer shot multiple times into the driver’s side of Hithon’s black BMW. The BMW then immediately crashed into parked cars along the side of the road. Hithon was taken to a hospital Sunday night, where she later died. The officer suffered a head injury but is in stable condition. Reports indicate that Hithon was in the tourist destination to celebrate her birthday, and she and an unnamed passenger may have been drinking heavily before the incident. Miami-Dade County police are investigating the circumstances leading to the shooting. Bobby Jenkins, a police union president, released a statement defending the officer who fired the fatal shots. 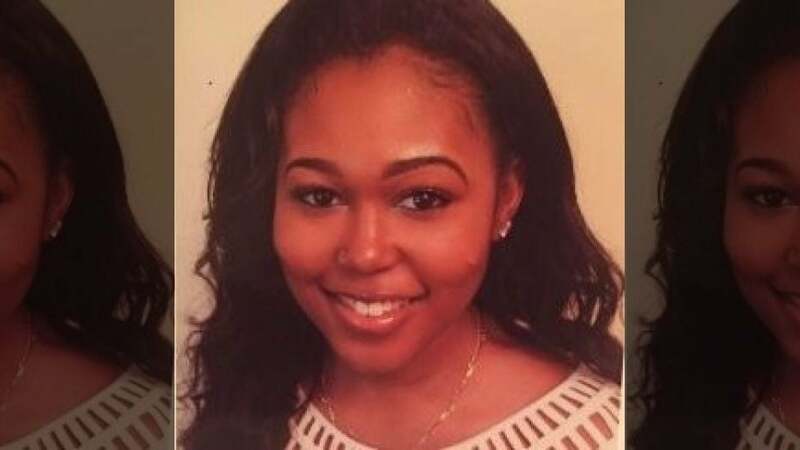 Hithon, who transferred to Temple from Hampton University, was a member of Hampton’s honors college and participated in Sister-to-Sister, a mentorship program for empowering women.